This will be my second full year of coaching triathlon and first year of private coaching. 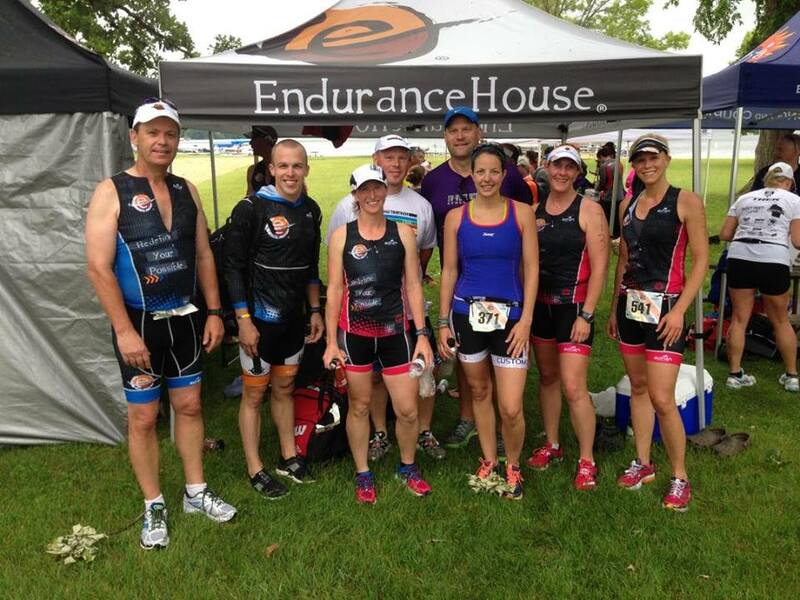 Last year, I began coaching at Endurance House Delafield for their triathlon where I designed both Group and Individual training plans. With numerous PR’s, first time Half and Full IRONMAN athletes, 2015 was a great year of coaching. I’ve had a great number of resources over the years that have helped build my coaching philosophy. 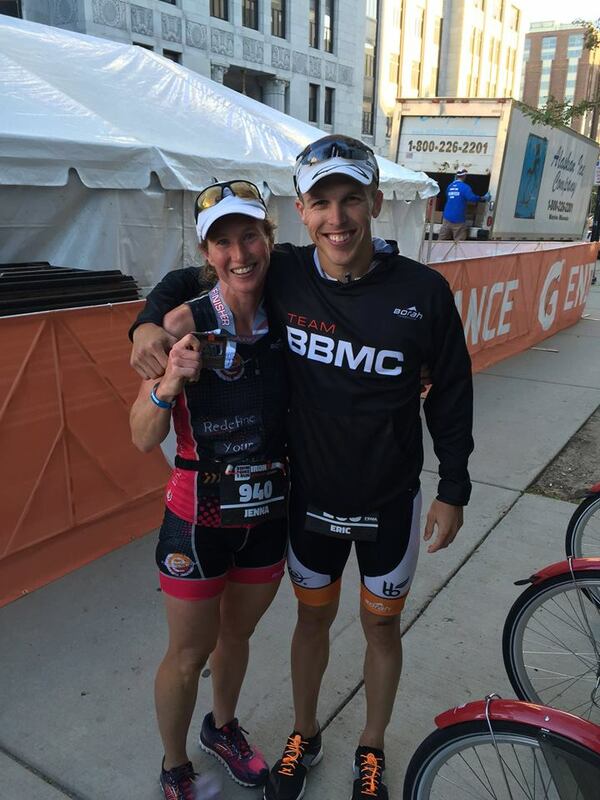 Top area coaches such as Blake Becker, Jackie Arendt and Joe Moyer in addition to a semester of Triathlon Training at the University of Wisconsin-Madison.